Want to get your kids outside in the snow this winter? 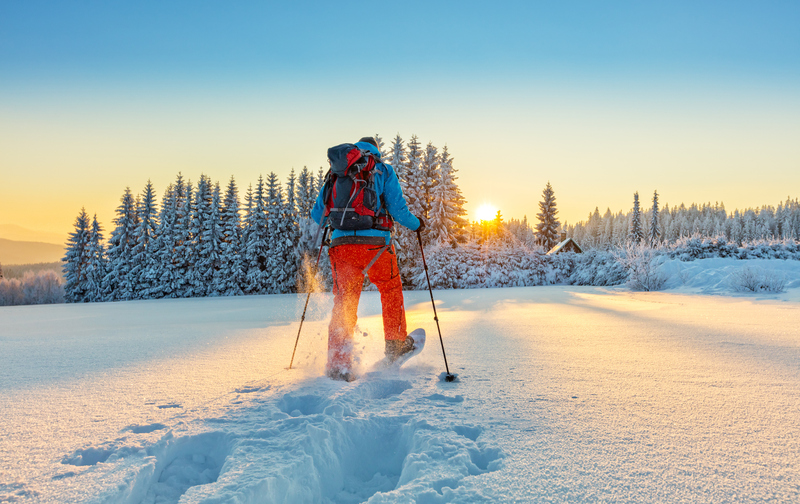 Sign them up for Youth Sports Snowshoeing and Cross-Country Skiing! The season runs from January 28 - April 13, and is open to children 7-18 years old.